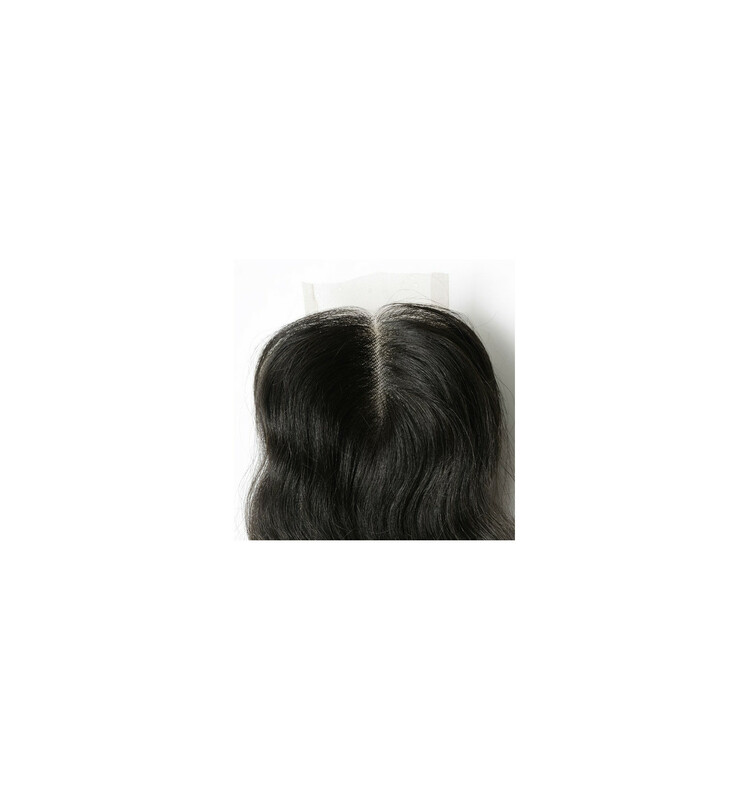 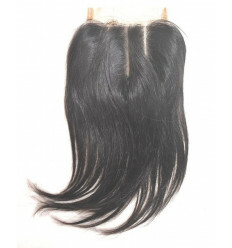 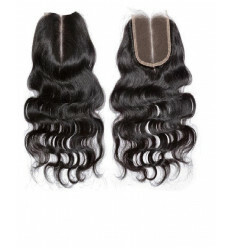 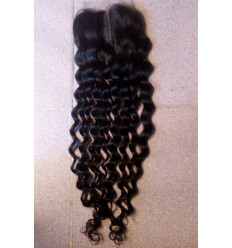 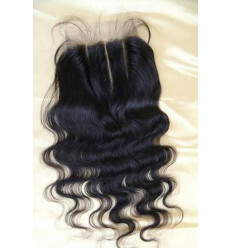 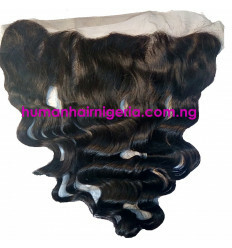 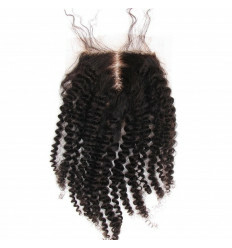 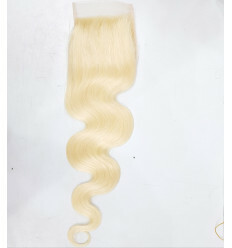 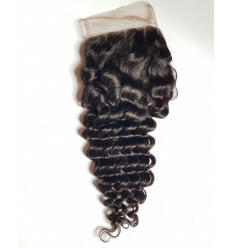 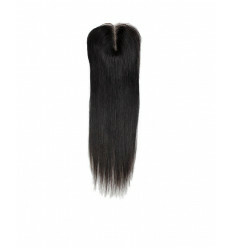 Human Hair Nigeria Closure is made with 100% original virgin hair. 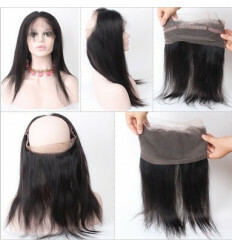 It is a beautiful closure that real natural look. 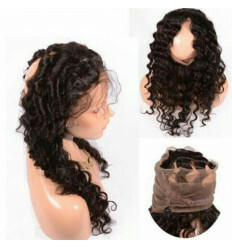 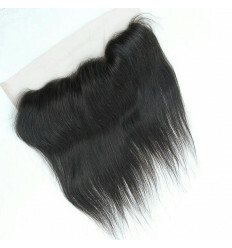 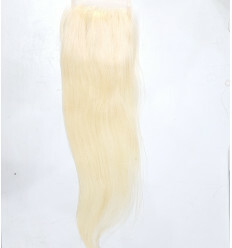 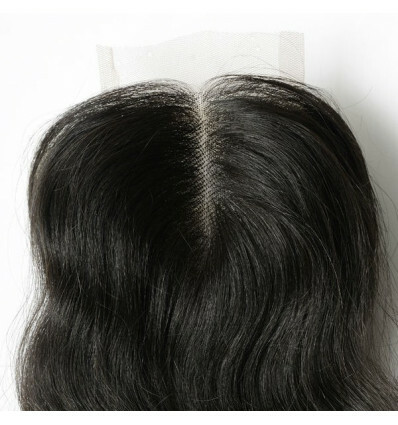 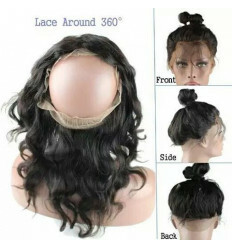 100% authentic Human Hair Closure.